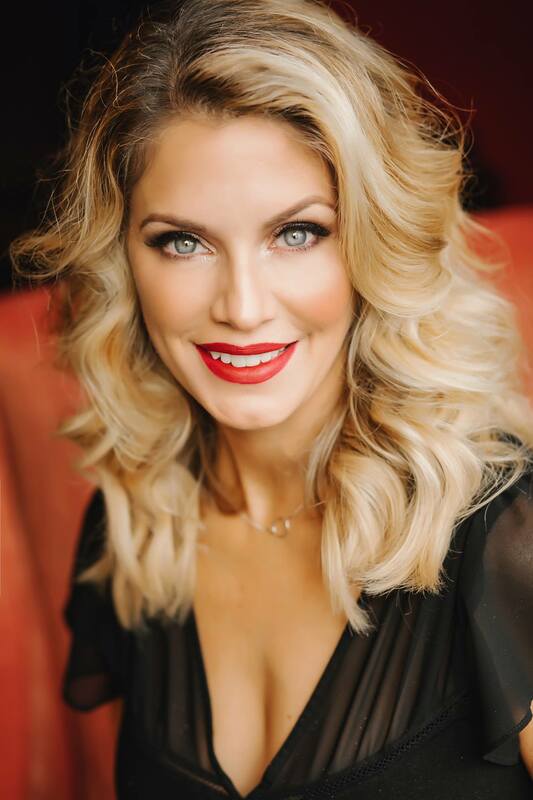 I have been a Melanie Harlow fan for quite some time and have wanted to read something by Corinne Michaels after reading so many glowing reviews about her books. 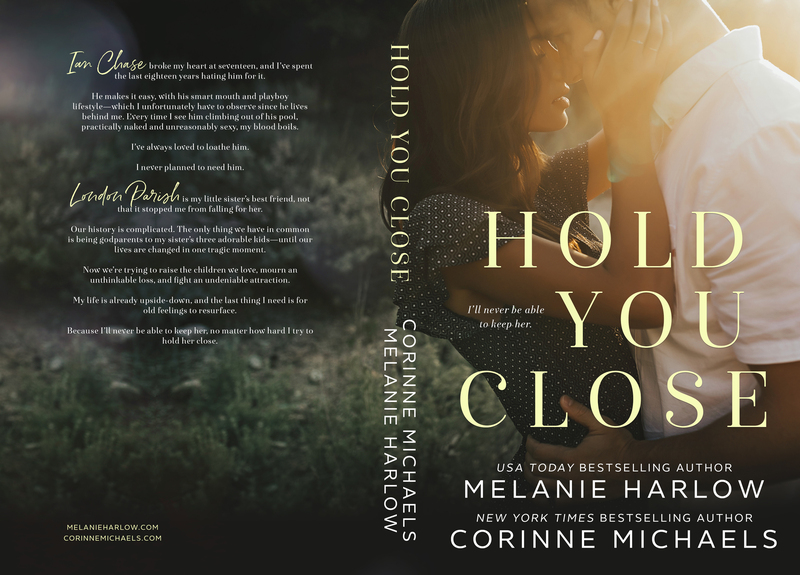 So when Corrine collaborates with one of my favorite authors, then I know for certain she is a must read author and there is no better place to start than by reading Hold You Close which is their co-written book. From the moment I started reading Ian and London’s story, my heart was in my throat and I was swallowing back tears. I absolutely adore second chance romances but I have never read one surrounded by such extreme and heart wrenching circumstances. Their story instantly grabbed a hold of my soul and shook with all it’s might. London and Ian’s love is filled with angry words, hurt feelings, and repressed emotions and a hatred that is really anything but. 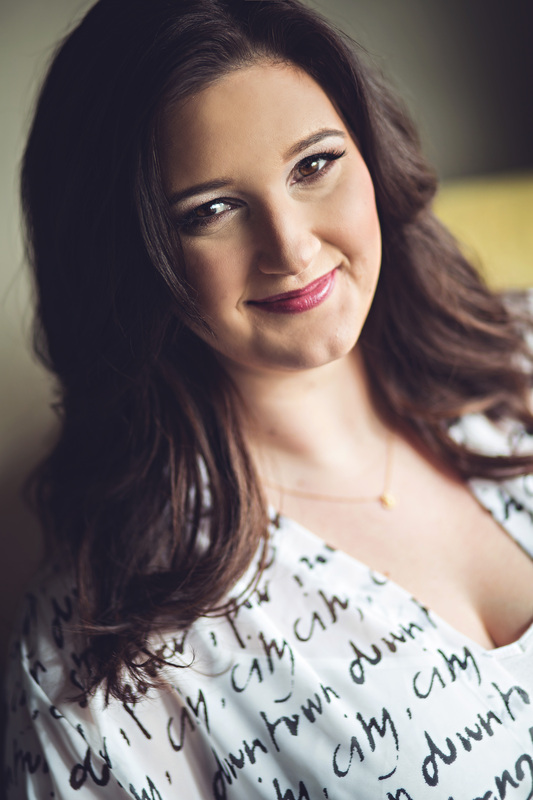 London Parish is a woman who has harbored a love for her best friend’s brother since she was a young and inquisitive teenager. It hasn’t gone away, instead she has hid it under resentment and mock hatred for years and years. She has tried to convince herself that she doesn’t need anything but her cat, wine, and her job to make her whole, and she couldn’t be further from the truth. Little does she know that a tragedy is going to break her heart and also free it to find love again with Ian. I loved getting to know this brainiac heroine who tries so hard to protect her heart from Ian, even though that it is impossible to do so. Ian Chase keeps emotions swirling in my heart from the beginning of his story to the end. I don’t think I have ever met such a headstrong hero that so quickly commandeered my heart. While I understood Ian’s reasons for his actions, it didn’t stop me from wanting to slap him and then shake him with all my might. 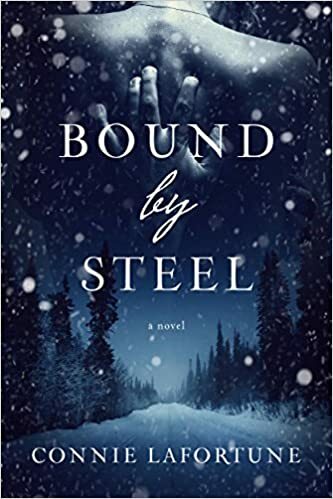 Ian kept me on my toes emotionally and I knew from page one that there was no way to safe guard my heart from this book boyfriend! 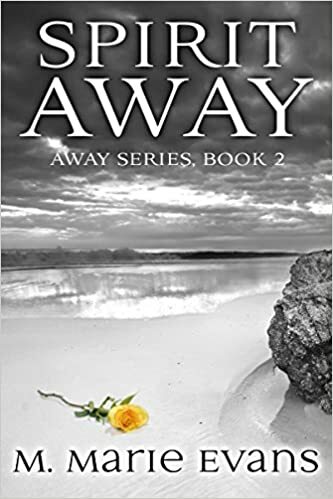 Corinne Michaels and Melanie Harlow deliver a poignant, heart wrenching love story filled with both sad and happy tears that is sure to leave it’s mark on your heart. I highly recommend Hold You Close for a book that will live in your heart long after you finish reading it. This powerful writing duo has brought me to my knees emotionally and I hope that they write more books together in the future. They have made their mark in my book loving soul and have made me a loyal fan girl.